UGen Floors brings your floors to life. The UGen Floors Collection offers an outstanding selection of 1/2” and 3/8” Engineered Hardwood with beautifully handscraped, smooth and brushed finishes. 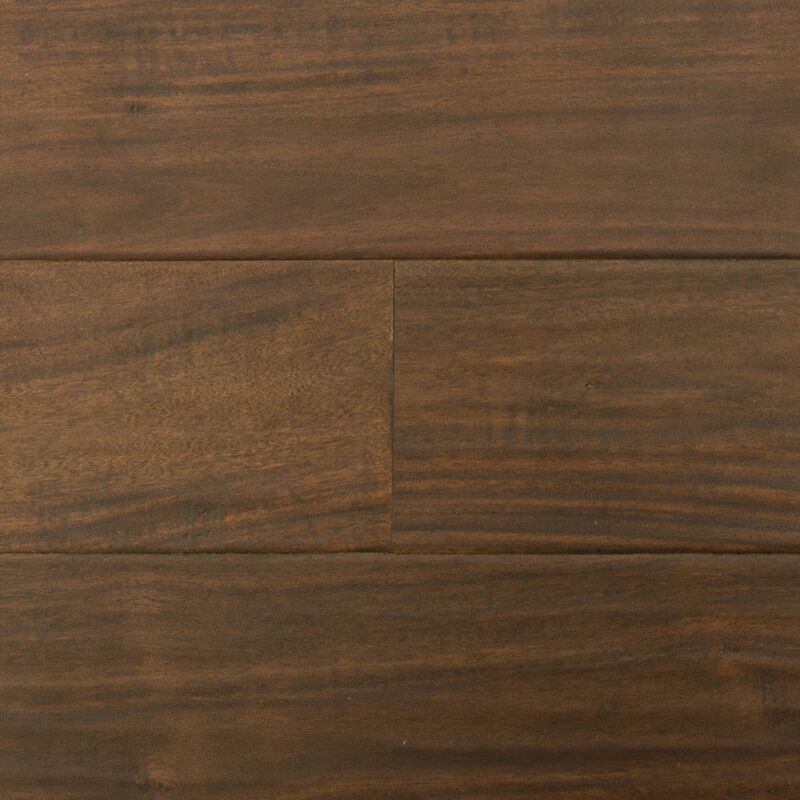 Available in varied wood species such as Hickory, Maple, Birch and Acacia; the floors in this collection come in various shades and color variations providing warmth and comfort to your home and adding real wood beauty, stability plus versatility. These engineered hardwood floors are constructed with up to seven layers of solid wood that is permanently bonded together for superior strength and stability making them less susceptible to expansion and contraction and can be floated, glued, stapled or nailed down on any sound, flat surface almost anywhere in the home from basement to upper floors. Installation can be quick and easy for the DIY’er. UGen Floors Engineered Hardwood floors are eco-friendly and are CARB 2 and FloorScore Certified. Plank width is 5” and comes in “Random lengths” (max. = 47.25” & min. = 15.75”). Lifetime Structural Warranty with 30 year finish. UGen Floors Engineered Hardwood floors are very durable and manufactured to last. Will stand up to heavy traffic over time and offer years of carefree enjoyment. Height: 1/2" Length: 15.748" - 47.244" Width: 5"